You need a bigger room? 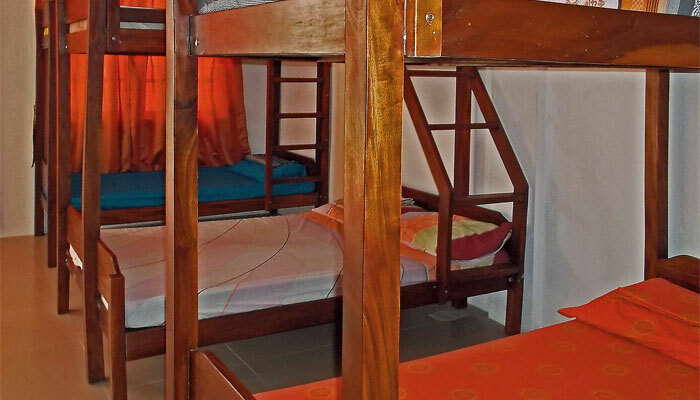 The Barkada room is ideal for a small group of people or for the whole family. 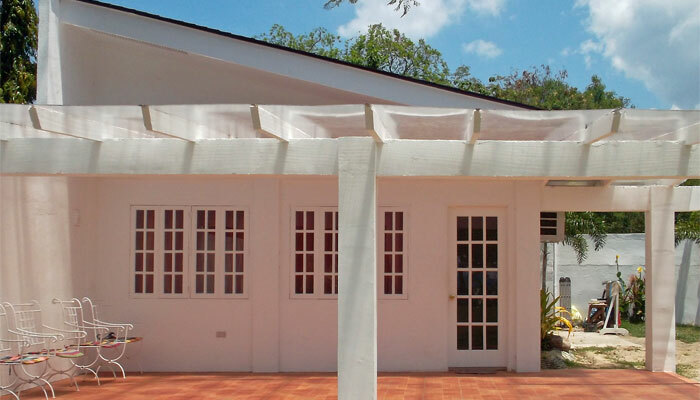 It can comfortably accommodate 10-12 people with its own lanai and large bathroom. 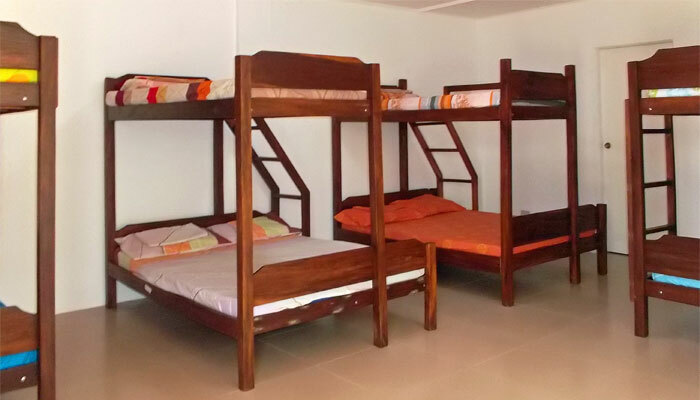 The Barkada room is a separate structure from the main building providing the privacy and convenience of staying in your own "villa".